San Diego Comic-Con 2017 has arrived, and with it comes video games, the original comic books (This could not be verified - ed). 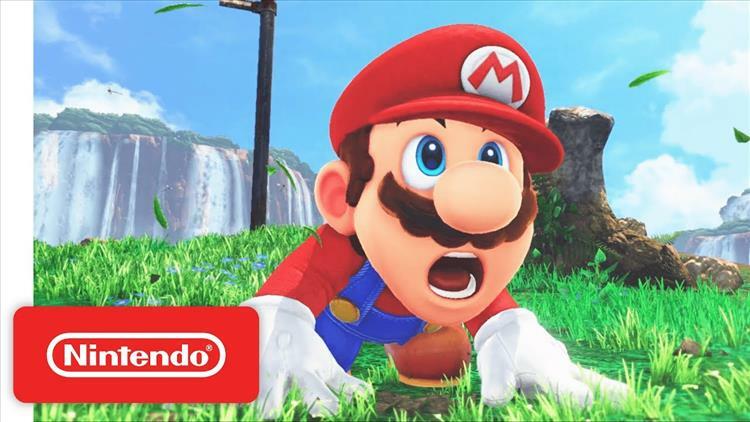 Nintendo's San Diego Comic-Con presence will include playable demos of their new titles, so fans slightly south of Los Angeles can get a chance to play the likes Super Mario Odyssey, Splatoon 2, and Mario + Rabbids. There will also be Nintendo 3DS games to play on the New Nintendo 2DS XL system. Might as well give it a try since the normal-sized New 3DS won't even be around for much longer. This news comes courtesy of Nintendo's blog. Check out the full announcement there.